Our Fig Jam is a delightful blend of sweet, fresh, juicy figs perfectly balanced with the tart sweetness of a little lemon. 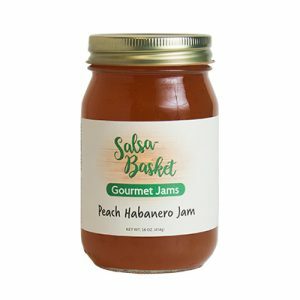 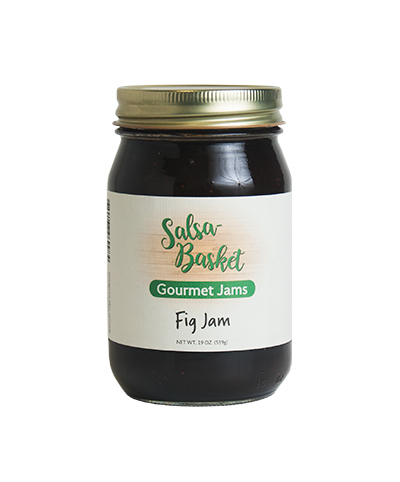 We love fig jam spread on sandwiches, whisked into a vinaigrette or baked into cakes, pies, and pastries. Fig jam is also a perfect paring with cheeses such as Brie, cheddar, mascarpone, or manchego cheese. 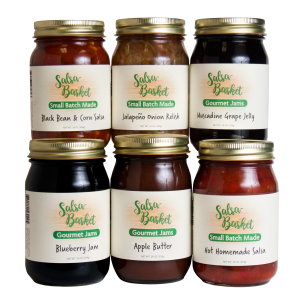 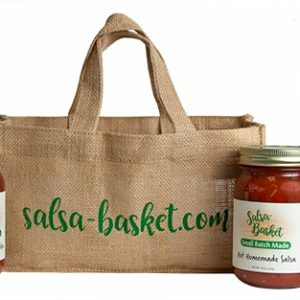 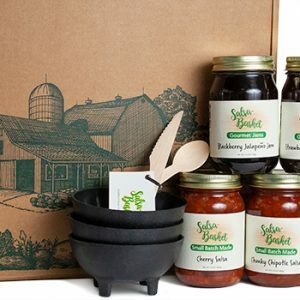 Made with all natural ingredients and we never add artificial preservatives, colors, or flavors. Sugar, figs, lemon juice and pectin.